Healthy Cocktails with Me in NYC! I'm hosting a fab event on April 30th in NYC with David Barton Gym and LimeLight shops. Come join me! It's going to be a fun springtime evening social, if you will, and a great chance to check out the evolution of LimeLight! I remember when it was a raging club back in the day, full of craziness and trouble that I'm too square to subject myself to now (but...I was a wild one once). Times have changed. Now that crazy party church is home to David Barton Gym and LimeLight shops where health and fashion are king and "queen" (it's in Chelsea, so I had to). But we're going to stir things up nonetheless. 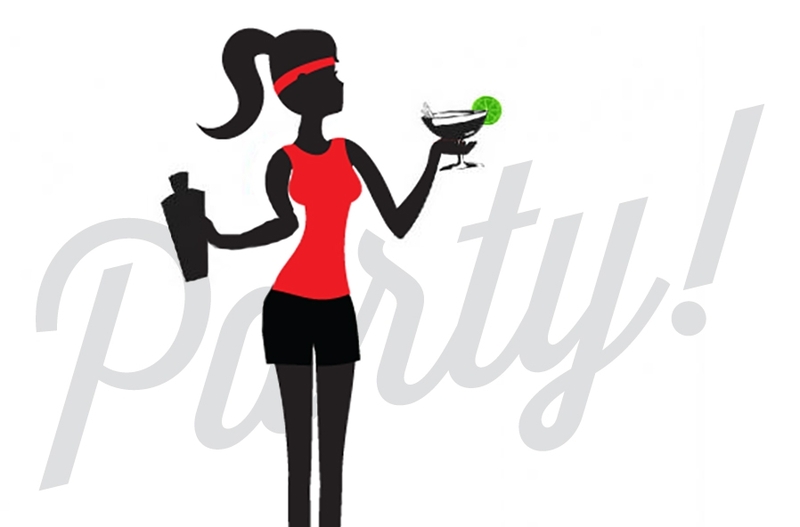 Come join our healthy party with cocktails from SkinnyGirl and Juice Press, and wine sorbet from Frosae Wine Sorbae, which is basically FROZEN WINE! Heeeeeello, you'll know where I'll be all night. Grab the rest of the details from the invite and feel free to ask me any questions. I should probably mention that the first 150 people to show up will take home a gift bag and we've got giveaways from Converse and Ben Sherman. See ya there with a healthy cocktail in hand, muah!